The European Week of Regions and Cities will again bring together some 6000 regional representatives and experts in Brussels from 6-9 October. We’ll be hosting a couple of hundred journalists from across the EU at the event, which includes a specially designed media programme. 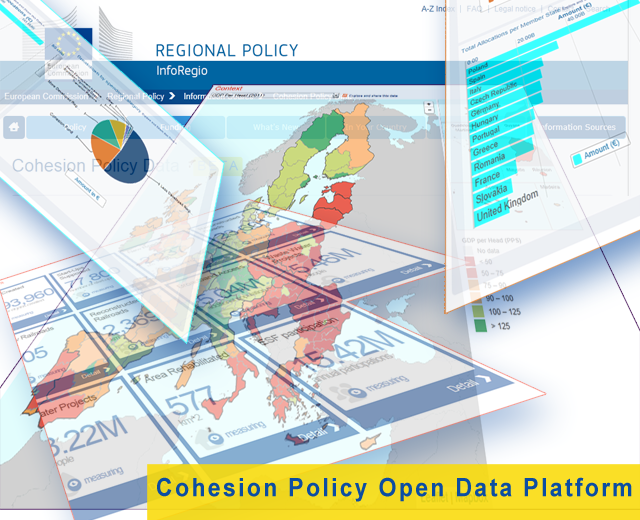 Given the strong focus on the use of statistics to report about European regions and EU Cohesion Policy, we will be extending a special invitation this year to a limited number of data journalists.